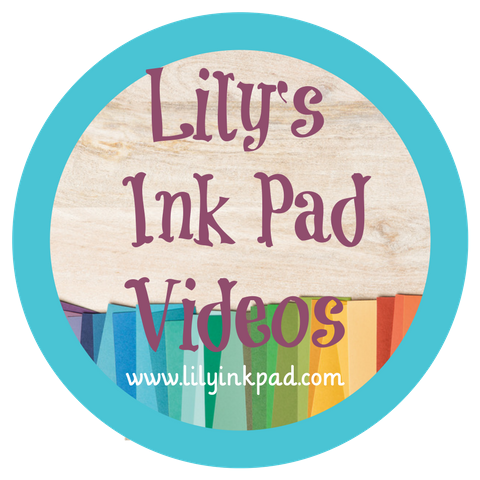 Lily's Ink Pad: Deck the Halls with Fabric! 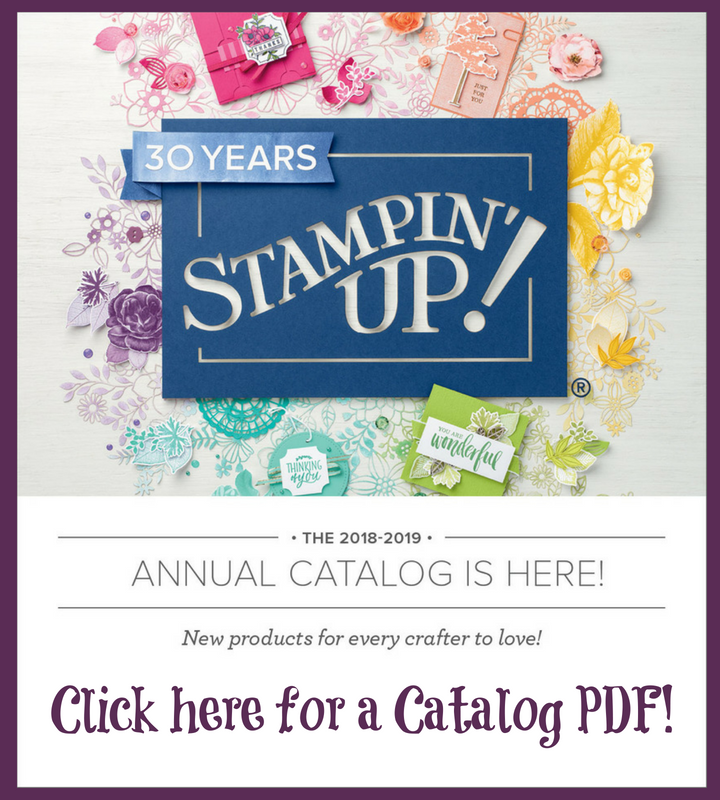 When we made these at my last stamp camp, I didn't really think I would share. I mean, these pins have been shown and shown and shown. 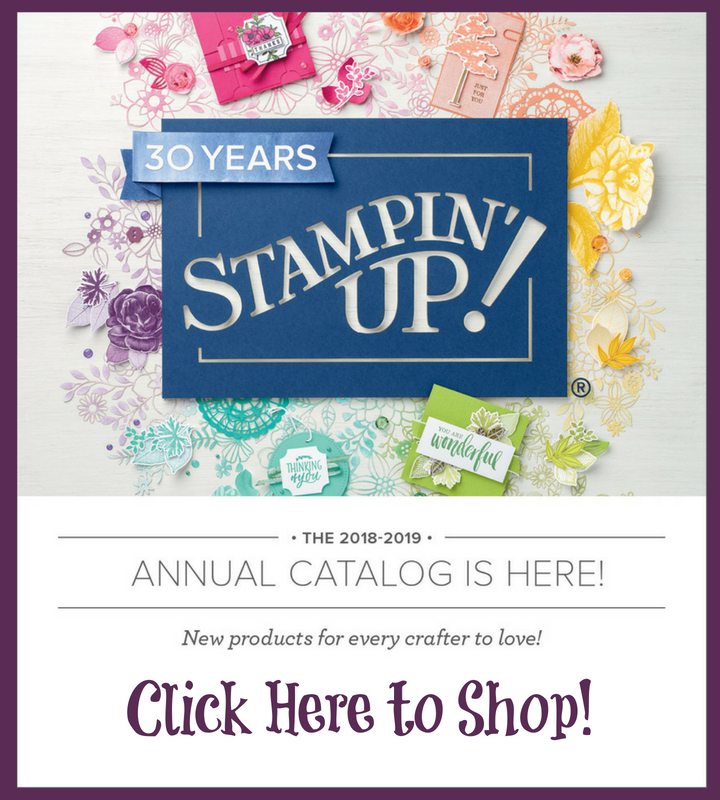 Then, my regular customers were WOWed by the fact they could be crafty with fabric using stampin' stuff and I decided to share. Boring picture, but really, these aren't hard to make. 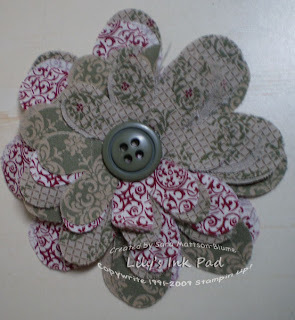 I cut my Deck the Hall Designer Series Fabric with the Flower Folds Bigz Extended Die. You'll need 4 of each size. Then, simply fold each flower in half. Layer so that only one heart-shaped petal of each one shows in a cross-cross pattern. I use Crystal Effects to glue my layers together. 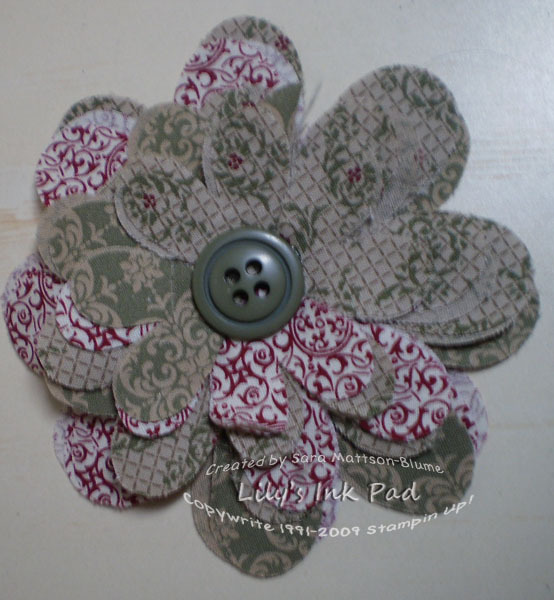 Add a button and a pin back and you have a cool, crafty project!